Bring NOT Blowing Smoke to a national (and international) audience with a most robust, fresh, and expandable website, social media presence, and active outreach to vapers and smokers out there beyond the online reach. “Export” NOT Blowing Smoke into the offline world to reach a larger segment of the public by providing a range of free, up to date educational materials (print, video, images, etc.) for vapers and shops to raise awareness and reach into the non-hobbyist vaper and current smokers demographic. Expand NOT Blowing Smoke into additional projects covering important and pressing areas of concern to both vapers, the vapor products industry and tobacco harm reduction. Provide mechanisms for greater interaction and above all, participation within the community, creating local champions to campaign for vapor. NOT Blowing Smoke aspires to ensure continued and affordable access to vapor products in order to help smokers and those around them lead improved lives, free from the death and disease caused by combustible cigarettes. Our focus is on raising public awareness through educational and promotional campaigns as well as actions to represent the interests of both industry stakeholders and consumers. One of primary goals following incorporation is the creation of a number of full time jobs in the field of advocacy. Currently, there are virtually no paid positions in the industry devoted to this work. Opponents of vaping, on the other hand, have a small army of administrative and professional staff. Many industry insiders agree that volunteer efforts, while deeply appreciated, are not enough to manage the ever-increasing need from organizations like Consumer Advocates for Smoke-Free Alternatives Association (CASAA) and American Vaping Association (AVA) and other state industry and consumer advocacy groups. We hope to provide assistance on an “as-needed, where-needed” basis with dedicated resources to work in partnership with existing organizations to relieve some of the strain on their volunteers and further encourage cooperation and unity. The original NOT Blowing Smoke website was built during a non-stop 38 hour session in an attempt to provide some counter balance to a misleading anti-vapor campaign and website (“Still Blowing Smoke”) that was to be launched by the California Department of Public Health (CA-DPH). Both websites launched within the same hour on Sunday, March 22nd, 2015. Within hours the NOT Blowing Smoke website gained massive traction and saw its first 100,000 unique visitors within the first 48 hours of being online. The same can not be said for the Still Blowing Smoke campaign, which, under severe pressure of an honest and truthful presentation of the facts, got vaporized. The adoption in social media of the #notblowingsmoke hash-tag has been off the charts and within a few days after launching the term became a household name for the vaping communities and industry. And with it a demand to scale this project and its PR efforts beyond California was placed on its creator. The website you are seeing now is the early start of that, also known as NOT Blowing Smoke 2.0. If you so desire, you can view an archived copy of the original website at archive.notblowingsmoke.org. Inspired by the accelerated adoption of the #notblowingsmoke website, a “Mystery Lady” set out to create an amazingly well done infographic video that served to help vapers as well as the general public truly understand the complicated issues surrounding the motivation for the attacks on vaping. This video would become the first in a series known as “The Truth About Vaping”. After getting a first preview of the video, “Why They Hate Us”, which focused on the financial dependency that many States have on money generated from combustible tobacco sales under the Master Settlement Agreement, it became clear that this video needed to be seen by as many people as possible. The current attention and social media footprint of #notblowingsmoke was utilized to help accelerate the video towards, and beyond, its intended audience. Within a week the video had gained over 100,000 views. Well over 500,000 if you account for all the various copies that had been made in other places, and to date is regarded the most successful viral video launch in vaping history. Within that same week the creators of #notblowingsmoke and #thetruthaboutvaping decided to join forces and collaborate towards creating a unique PR methodology that we are now implementing and building towards. 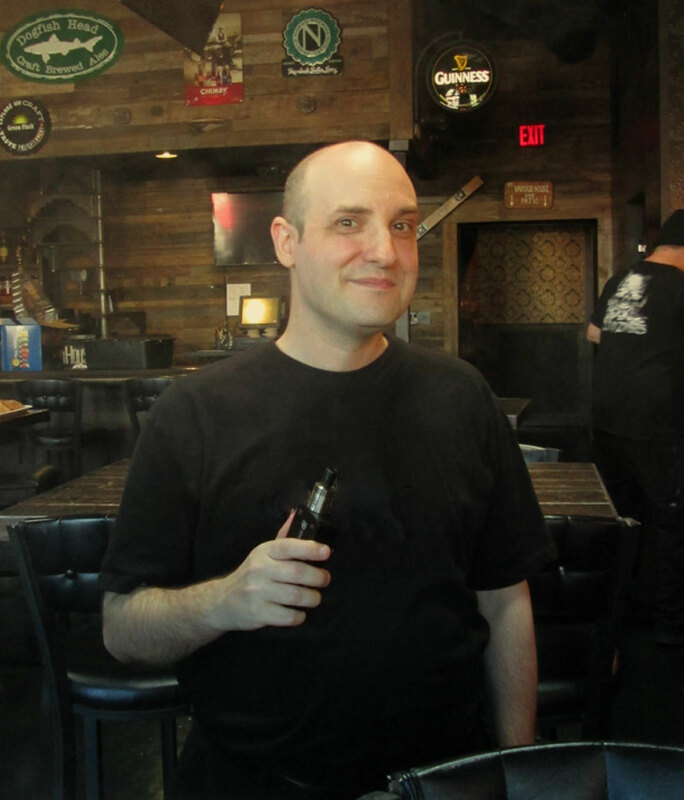 Stefan switched from smoking to vaping in 2012 and has been a vocal and active supporter and advocate for vapor products and is frequently seen testifying in front of state and local legislators and policy makers. Outside of Stefan’s legislative and PR efforts, including the creation of the NOT Blowing Smoke website and organization, he is mostly known for working out of the world’s most famous home office. Prior to dedicating all his time to vaping advocacy he was a software engineer who started his first business at the age of 18 and for over 25 years has been involved in developing 3D computer graphics and animation software. Stefan has been featured in many articles and interviews on the subject of vapor products, including professor Stanton Glantz’ Tobacco Control blog at the University of California, San Francisco. Jason was an “accidental” quitter, having continued smoking after starting vaping. On October 31st, 2013, he smoked his last cigarette and has been tobacco free since. His first exposure to vaping advocacy was during the 2014 Minnesota legislative session, assisting others with writing e-mails, as well as giving pointers on talking points. Following the legislative session, he has taken an active role in Minnesota Vapers Advocacy, and has headed up the consumer activist group since February 2015. 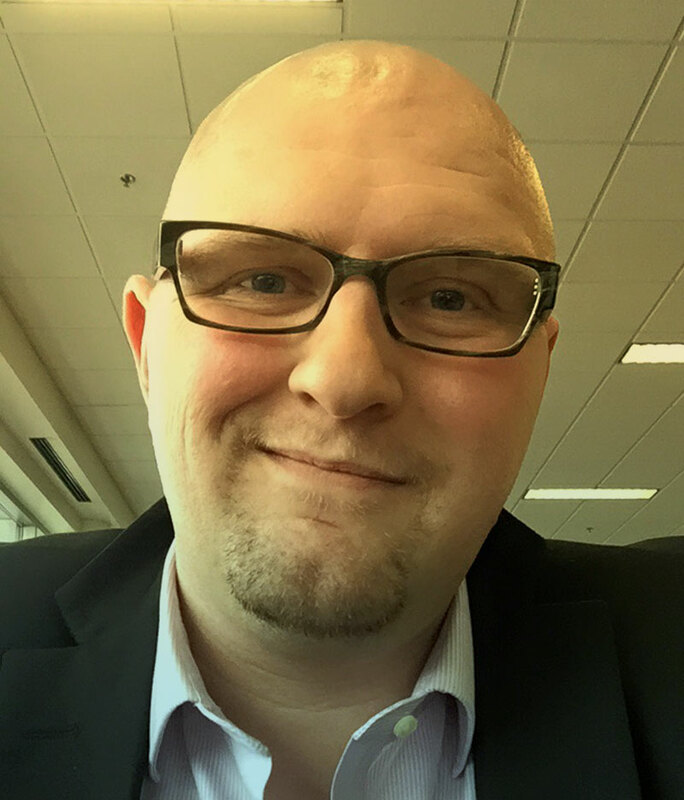 Jason’s professional background is a mixture of accounts payable, mortgage servicing and relationship management with focus on customer relations and vendor management. He has worked in a variety of industries, including grocery, print media and mortgage servicing. Despite being a Minnesota resident, Jason assisted in the initial NOT Blowing Smoke deployment by creating many of the viral images, and used similar tactics in his home state to help defeat a $0.30/mL tax on e-liquid during the 2015 legislative session. He has spoken at several municipal legislative hearings as well as the Minnesota House Tax Committee. Aside from vapor advocacy, Jason is a self-proclaimed nerd; he likes sci-fi, learning how stuff works and renaissance festivals. Deanna switched to Vaping in September 2010 and has enjoyed being an active member of the Vaping community since that time. 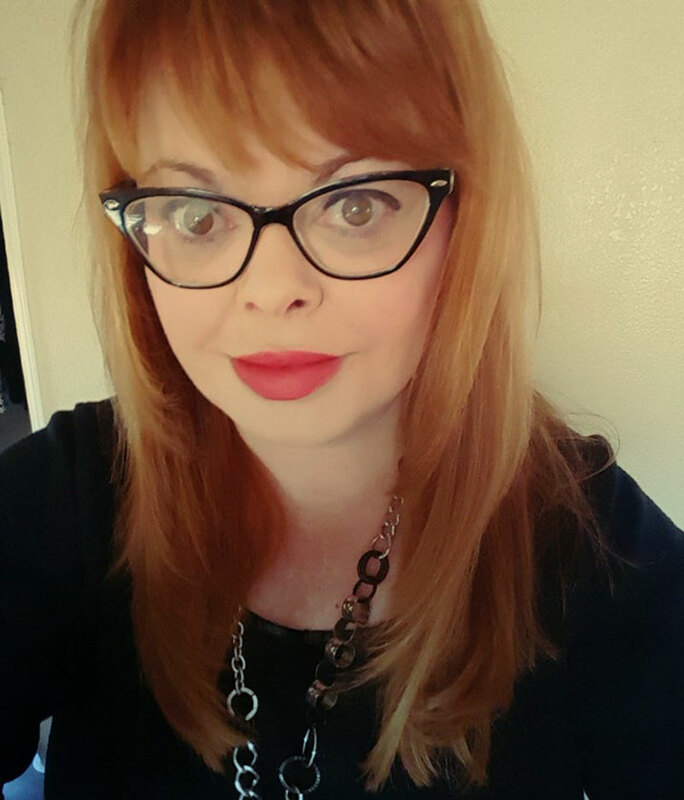 In the past two years, her interest shifted from being a consumer to an advocate and has helped create the Nevada Vaping Association in 2014. In her professional life, she is a Database Engineer for a major casino in Las Vegas and has spent the last 19 years in the Information Technology field. She is also co-founder of Animal Beta Project, cyber sleuths who locate animal abusers and turn over evidence to authorities. Animal Beta Project have been featured in Vice Magazine, Rolling Stone and were the subject of a CBC Documentary in Canada.